It started with a suicide. Then four burglaries. Now the residents of Stoneridge Drive are on edge. A recent suicide and four burglaries have residents of Stoneridge Drive on edge. Far from settling into sleepy suburban life, newlyweds Tim and Marie Dewitt instead find themselves investigating a possible murder when gunshots ring out in the night. It soon becomes clear that a neighbor, Lisa Collins, has disappeared. What’s not so clear is how she was able to afford her house on a college student’s budget. When Lisa and another neighbor turn up dead, Tim and Marie must poke through the neighborhood’s dirty laundry for the secrets to uncover a killer on Stoneridge. 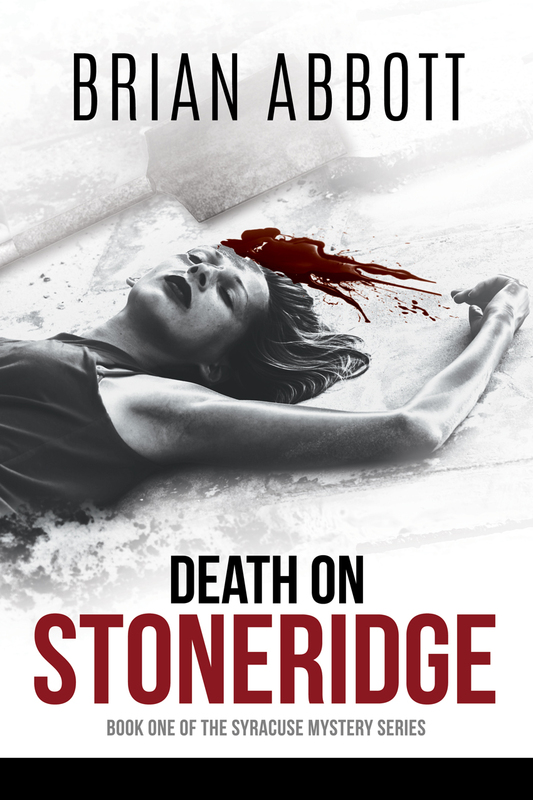 Death on Stoneridge, introduces readers to several characters who will become suspects, murderers, victims, and possible detectives in a malice domestic mystery series set in Syracuse, New York.